In recent years, the tourism industry in Sri Lanka has really taken off, and it’s easy to see why. No longer blighted by civil war, the island nation’s glorious beaches, the plethora of incredible archaeological sites, and delicious cuisine have been attracting more and more visitors. 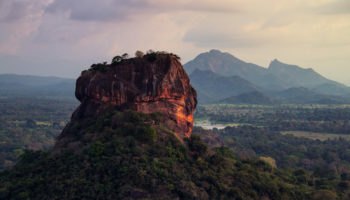 Sri Lanka’s cities are home to friendly and welcoming people, while their ancient temples, colonial-era forts, and intricate architectural wonders are just some of the sights you can expect to see. Bordered by beautiful beaches, forest-clad hills, and expansive national parks, nature is never very far away. Sri Lanka’s cities offer the best of both worlds, while the country’s rich cultural heritage shines through wherever you go. With much of the city surrounded by lagoons and the Indian Ocean, Batticaloa is a scenic place; the city has a laidback vibe despite being a commercial hub. The center of town is home to some lovely colonial architecture, which is showcased in its beautiful churches and administrative buildings, while Batticaloa Fort is fascinating to visit. As well as historic sites, the city has some lovely beaches on offer. Taking a boat trip to hear the ‘singing fish’ is a unique experience particular to Batticaloa. 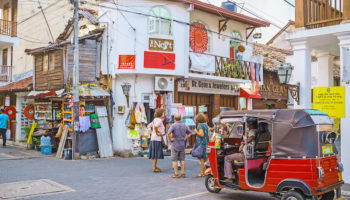 The cultural, spiritual and political homeland of Sri Lanka’s Tamils, much of Jaffna was affected by the decades-long civil war that plagued the country, although it still exhibits a considerable amount of charm. With a friendly and welcoming population, you’ll immediately feel at home in the city. There is much to see and do in its wonderful temples, churches and colonial-era buildings. Because it hosts many local festivals and ceremonies, it is the perfect place to get to know the Tamil’s rich culture. There are lots of beautiful islands and lagoons nearby, as well as a national park if you want to explore the northern tip’s incredible natural bounties. 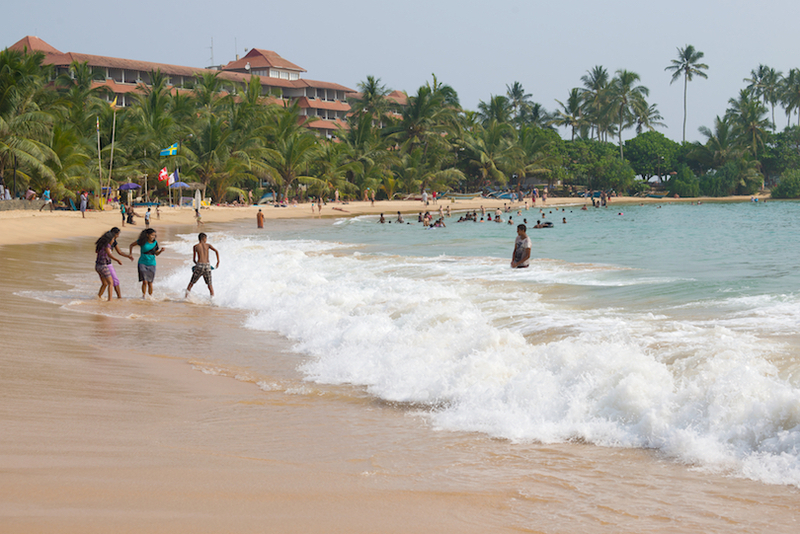 A stunning place to visit, Unawatuna’s laidback vibe and fantastic beaches make it an increasingly popular destination. With towering palm trees lining its golden sands and the Indian Ocean’s crystal clear water, it certainly paints a pretty picture; there are some excellent beachside bars and restaurants where you can watch the sun go down. 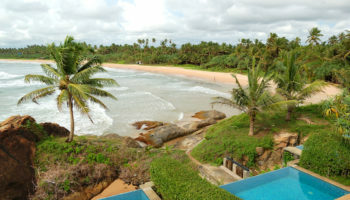 Its proximity to Galle means that it’s straightforward to get to. With some excellent scuba diving and snorkeling to be had, as well as lots of excursions available, Unawatuna is a must if you’re in the area. Located on a peninsula, Trincomalee’s spectacular natural harbor and glorious bays have long made it sought after. Whereas once colonial powers flocked to its shores, nowadays, tourists have replaced them. While most people prefer to head to the nearby beaches, Trincomalee is more than just a pretty place; beautiful temples and the colonial-era Fort Fredrick represent just some of its 2500 years of history. Its delightful waterfronts offer incredible views, and its lively port provides an exciting mix of people and cultures. Known by locals as Tissa, this former capital of Sri Lanka’s ancient kings is a peaceful and pretty city that is often used as a gateway to the nearby national parks. Scenically located on the shores of the artificial Lake Tissa Wewa – which was impressively constructed in the third century BC – Tissa’s highlight is the white stupa of Yatala Vehera – itself built around 2300 years ago. 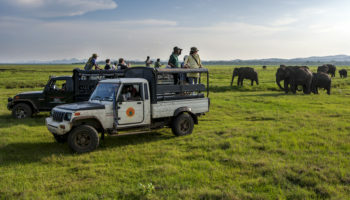 While the city is a pleasant place to spend some time, its main attractions are the Yala and Bundala National parks, which are full of wildlife and lovely scenery. 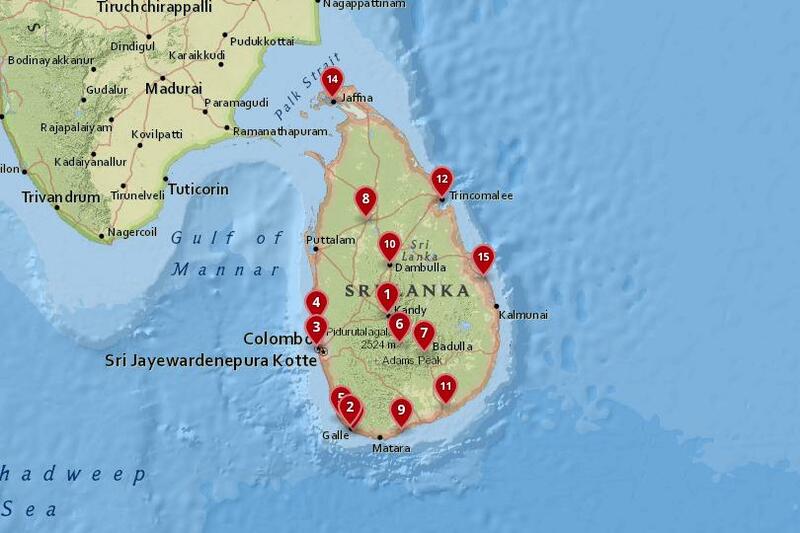 The famous pilgrimage site of Kataragama is also not far away. Located in the interior of Sri Lanka, Dambulla is famous for its incredible cave temple complex which is full of beautiful statues of Buddha, as well as fantastic wall paintings. While the complex certainly is impressive and worth a visit, it is in stark contrast to Dambulla, a chaotic, traffic-filled place. In addition to the cave temples, the nearby Ibbankatuwa burial site is the only other sight on offer; it has some interesting tombs for you to explore. With its beautiful beaches, sweeping bays, and laidback way of life, it comes as no surprise that Tangalle is one of the most popular places to visit along the southern coast. The small town has many nice beachside bars and restaurants, while its expansive and plentiful beaches are the main reason that people visit. Due to its closed reef, there are some great spots at which to go scuba diving. Just a short journey away, you can find the impressive cave temple of Mulkirigala, which has some beautiful wall paintings. 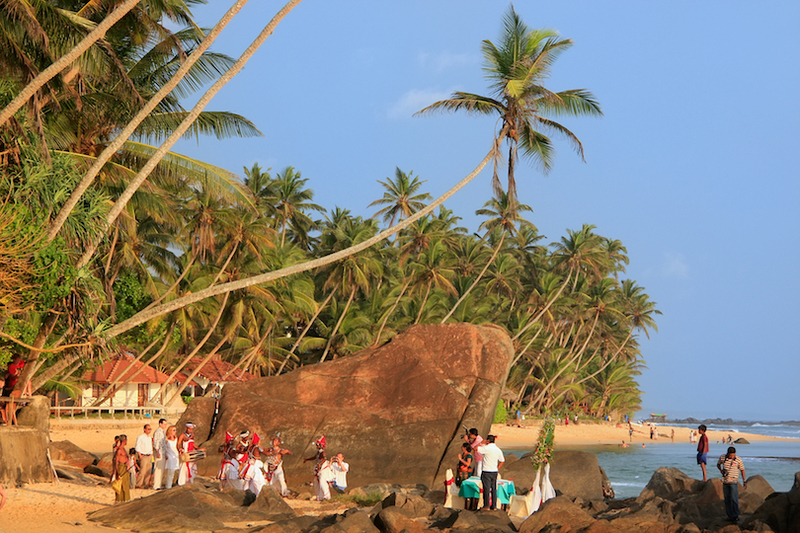 Many people use Tangalle as a gateway to the secluded villages that lie along the coast. 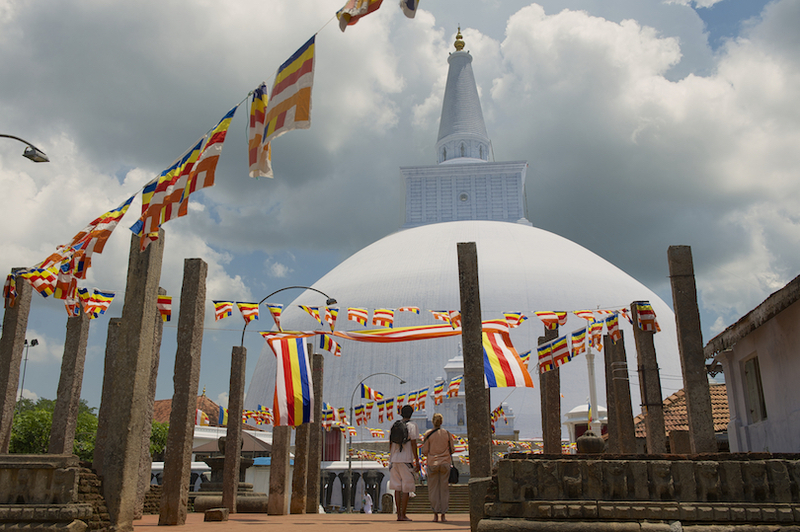 First settled around 900 BC, Anuradhapura is home to some of the most impressive ruins in the country. As such, there are a wealth of amazing archaeological sites for you to explore. 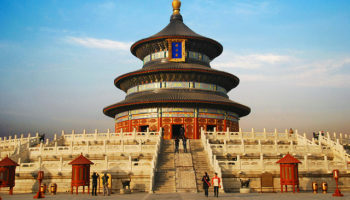 In addition to the fabulous array of palaces, temples and ancient buildings, the city itself is a laidback place, with a couple of local markets to check out. The Archaeology Museum is well worth a visit to see its interesting collection of local artifacts. The former capital of the Sinhalese is also home to one of Buddhism’s most sacred sites in the form of the Bodhi Tree Temple. It is still in use, and some colorful festivals take place here during the year. Located in a beautiful setting with forest-covered hills, sweeping valleys, and picturesque tea plantations, Ella is a lovely place to spend time and is one of the most popular Hill Country villages. 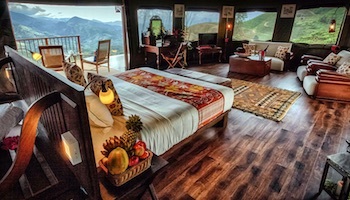 Due to its recent surge in popularity, most of Ella’s hotels, bars and restaurants are now aimed at tourists. It can be quite hard to find the authentic side to the town, although it is certainly there if you look hard enough. 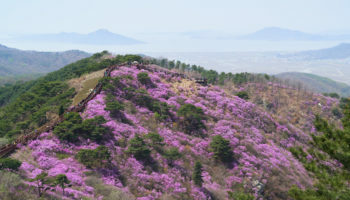 In any case, the surrounding countryside and stunning scenery are what most people come for; make sure to hike to some of the nearby waterfalls and temples, as well as to the top of Ella Rock for incredible views of Hill Country. 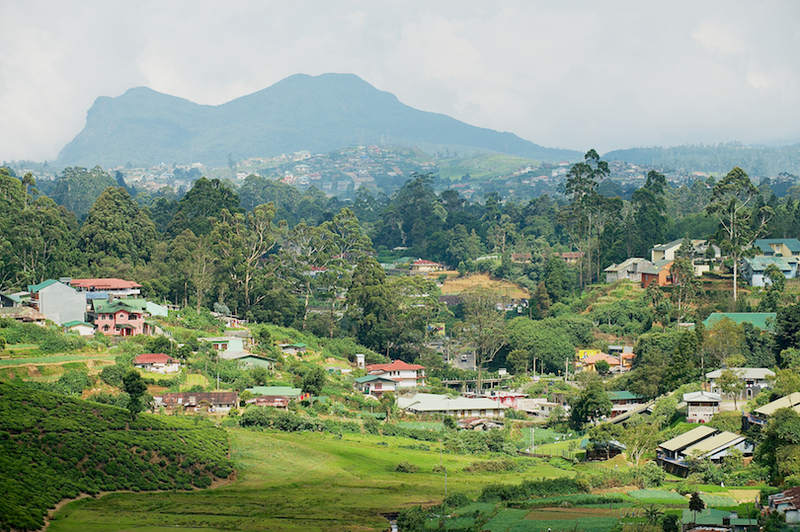 With its landscaped gardens, colonial-era buildings, and temperate climate, it is no surprise that Nuwara Eliya has earned itself the moniker of ‘Little England.’ Immaculate golf courses and a charming post office only add to the picture. 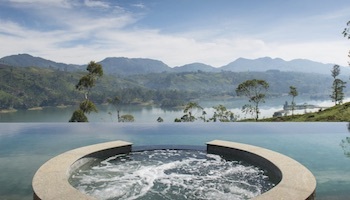 Lying in Sri Lanka’s scenic Hill Country, the city is surrounded by tea plantations and forest-blanketed hills. It was once a favorite retreat amongst British colonialists. 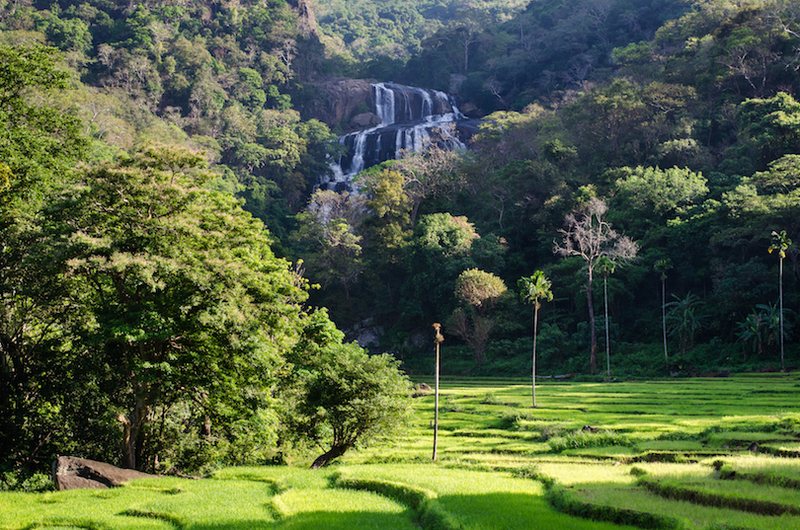 Due to the unique feel and look to the place, Nuwara Eliya is an interesting site to visit; the surrounding countryside is home to some fabulous mountains and waterfalls. 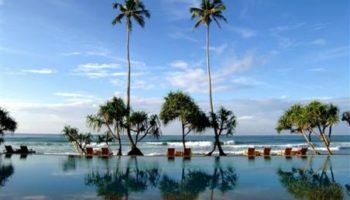 Located just to the north-west of Galle, Hikkaduwa’s glorious beaches make it a popular tourist destination, and there are loads of excellent scuba diving and surfing spots to boot. While Hikkaduwa has become a little touristy in recent years, it has still managed to retain much of its charm. Watching the sun go down over the ocean will never get old. The town has a peaceful, laidback vibe about it. A visit to the national marine park with all of its brightly-colored corals is a must. Although it does not have much in the way of sights, Negombo is a pleasant beach town that is the perfect place to head if you want to just chill out on golden sands. In the past, Negombo was fought over by the British, Dutch and Portuguese, who wanted to control its cinnamon plantations. The old quarter is still home to a colonial-era fort and Dutch canal. Lying just to the north of Colombo, the city has lots of restaurants, bars and accommodation options. Its tropical climate is ideal for lounging on the beach. 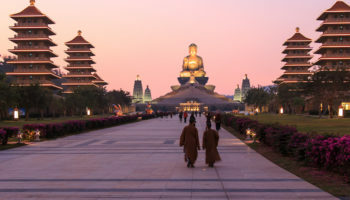 Once known as ‘the garden city of the East’ due to its pleasant and verdant appearance, the nation’s largest city still retains many of its leafy boulevards and landscaped gardens, despite its urban sprawl and rapid growth. 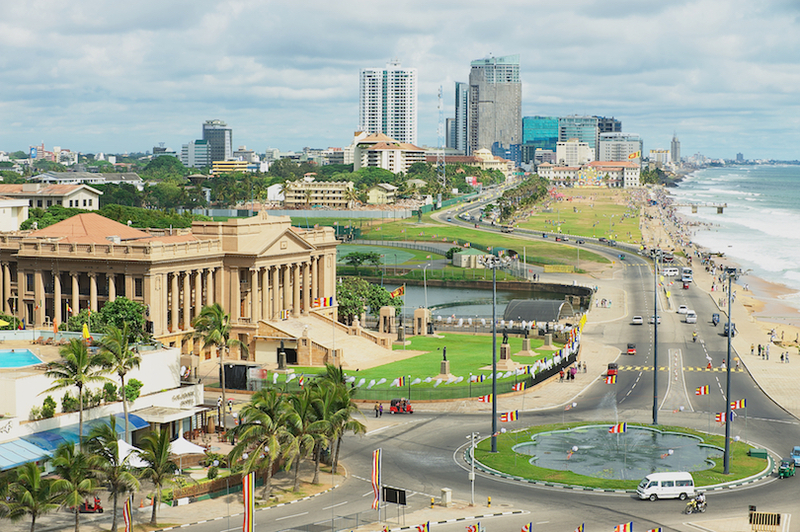 The commercial center of Sri Lanka seamlessly mixes modern malls and skyscrapers with beautiful colonial buildings. A range of architectural styles can be found in the city, with the Murugan Hindu temple being one of the best. While Colombo can be a chaotic place, it has everything you could want in a city. You’ll undoubtedly come across fantastic restaurants, fascinating museums and a plethora of great stores. There is also lots of great nightlife to be had. 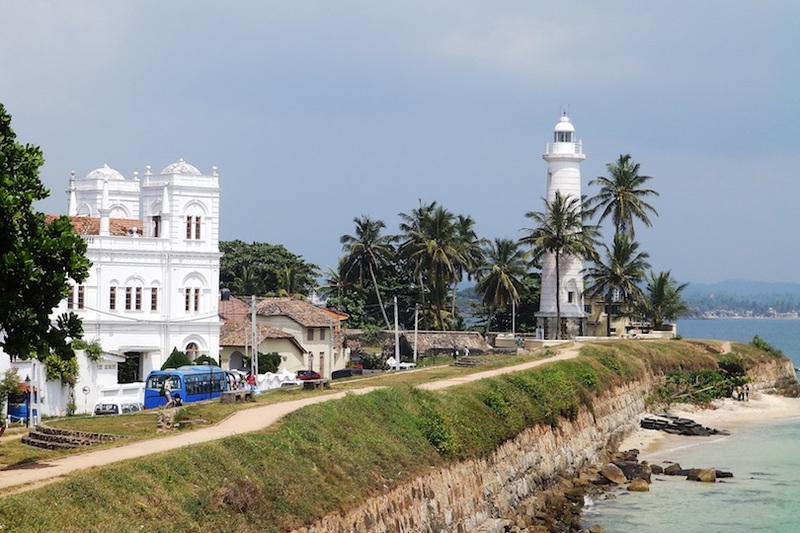 With beautiful mosques and churches lying next to elegant colonial-era mansions, interesting museums, and a crumbling fort, Galle is full of history and is one of the country’s most impressive cities. 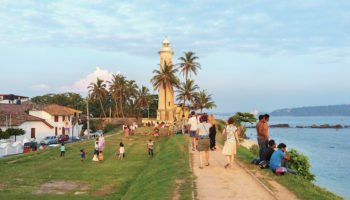 Located on the south-west coast, Galle is lovely to wander around. Amidst all the historic sites and cultural landmarks, you’ll find lots of atmospheric cafes, trendy boutiques, and little art galleries. The highlight is the 17th-century Dutch fort that lies on a peninsula jutting out into the ocean. Particularly spectacular at sunset, the fort is a living monument; its interior houses lots of souvenir stands and little bars. 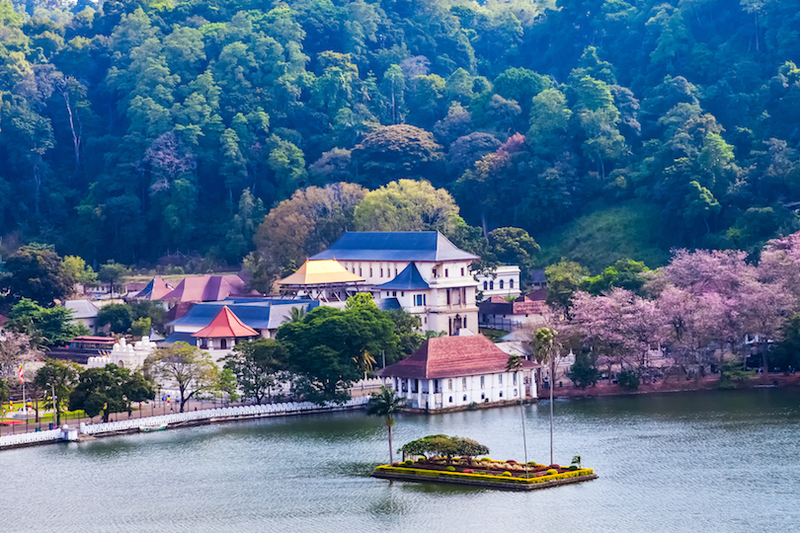 Considered by many to be the cultural capital of the country, Kandy is a picturesque place to visit. Brightly-colored houses dot the forest-covered hills, and at the center of town, majestic buildings can be found bordering a glimmering lake. As the former capital of Sri Lanka’s ancient kings, there is loads of history to devour, as well as lots of fantastic colonial-era architecture. The Temple of the Sacred Tooth Relic – one of the most important Buddhist sites in the world – exhibits some beautiful Kandyan architecture that dates to the 16th century. 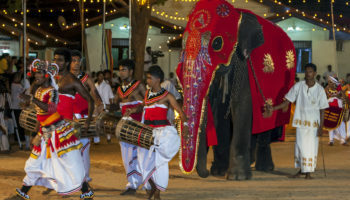 In addition to spectacular palaces and temples, Kandy also hosts the annual Esala Perahera festival, which showcases the rich Kanyan culture in all its splendor. A fascinating place with lots to offer, Kandy’s beautiful scenery, interesting history, and rich heritage makes it one of Sri Lanka’s most enticing cities to visit.